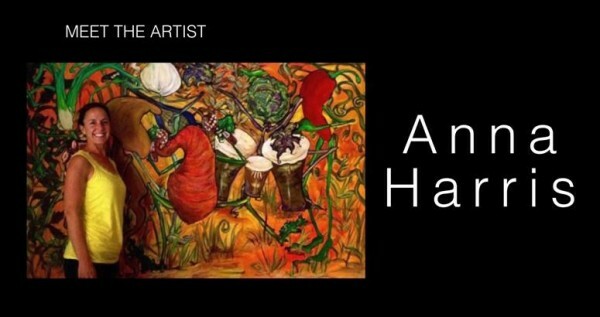 Until May 23rd, Anna Harris’ artwork is on display at the Albany Civic Theater at 111 W. 1st Ave. The show coincides with the run of the Wizard of Oz. Be sure to watch the video interview of Anna. This entry was posted in Albany, Exhibit and tagged Albany, Anna Harris, exhibit on May 13, 2015 by Rob Robinson.